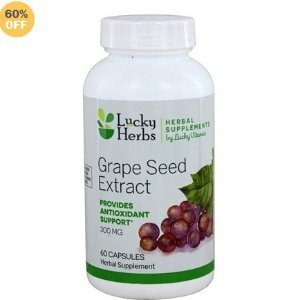 Choose auto-ship to save extra 10%, final price is $4.62. 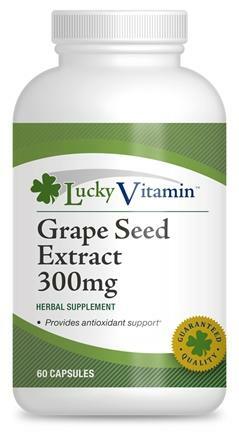 LuckyVitamin.com offers the Grape Seed Extract 300 mg (60 Capsules) for $6.49. 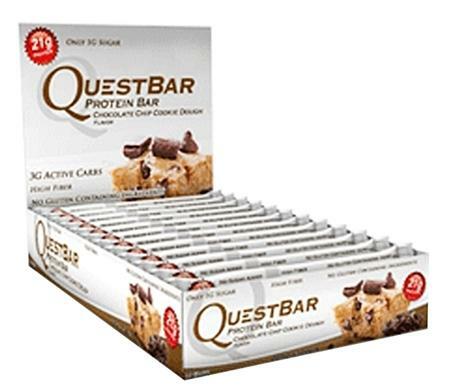 LuckyVitamin.com offers the select flavors of Quest protein bars from $1.47 via coupon code "SAVEQUEST". Free Shipping on orders over $49, shipping starting at $5.95.